A charity cricket club founded in 1950 to give children a sporting chance. The J Paul Getty Jr Charitable Trust started distributing funds in 1986. Since then over £27 million has been given to over 3,000 worthwhile causes all over the UK. The Trust was funded entirely by Sir Paul Getty KBE, who died in April 2003 in London, where he had lived since the 1980s. 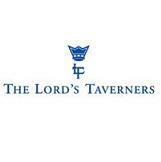 Official website for the Marylebone Cricket Club at Lord's Cricket Ground. The Cricket Society Trust is a charity dedicated to helping the Disabled, Handicapped, deprived and disadvantaged around the world by providing remedial and recreational facilities through the enjoyment of cricket. The Saracens Foundation, an independent registered charity, exists to enhance the lives of children and young people through sport. We aim to inspire and challenge children to live an active and healthy lifestyle and understand the benefits of doing so. 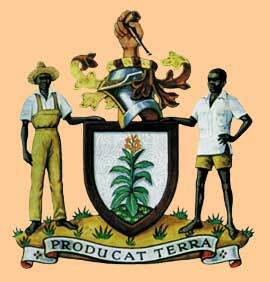 The Foundation for Sport and the Arts was established in 1991. We channel money donated by Littlewoods Gaming to a wide range of sporting and artistic causes. Since 1991 we have awarded grants worth over £350 million. Awards for All England is supported by the Arts Council England, the Big Lottery Fund, the Heritage Lottery Fund and Sport England. 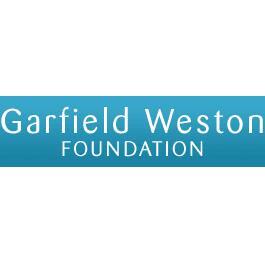 Founded in 1958 the Garfield Weston Foundation is a UK based, general grant-giving charity endowed by the late W Garfield Weston and members of his family. 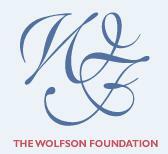 In the year to 5 April 2005, the Foundation supported 1,862 applications with grants totalling over £38.7 million. 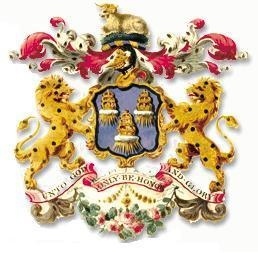 Official website for West Sussex County Council.